Can Itchy Feet and Hands During Pregnancy Be Dangerous? Kayla is a mother that went through the experience of obstetric cholestasis during her pregnancy and hopes to educate expecting moms. Some itchiness during pregnancy is very common, especially in the belly area where skin is being stretched. 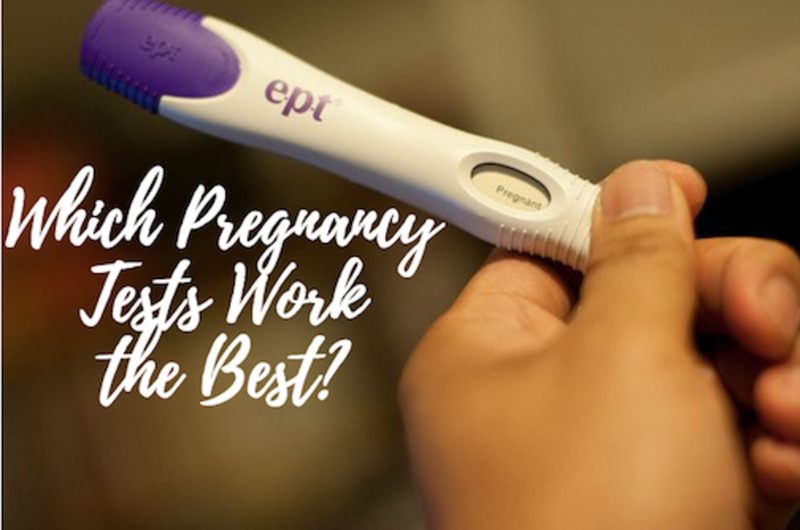 If you are in your third trimester and begin to have extremely itchy feet, toes, hands, or fingers, especially at night, consult your physician. You may have a condition called obstetric cholestasis, which can be dangerous if not treated. Obstetric cholestasis, also known as intrahepatic cholestasis of pregnancy (ICP), is a condition that generally reveals itself in the third trimester. According to the Cincinnati Children's Hospital Medical Center, it appears in about one out of 1000 pregnancies. It occurs when the bile created in the liver fails to leave to the duodenum and the digestive system and remains in the organ. As a result, the bile and toxins are released into the mother's bloodstream. If left untreated, this condition can be incredibly dangerous to fetal development and can lead to premature birth or even a stillbirth. This article highlights symptoms and treatments for the condition. I have also included my story of experiencing cholestasis as a first-time mother. What Causes Obstetric Cholestasis During Pregnancy? According to researchers, the exact cause of obstetric cholestasis is unknown. Here are some potential theories. A strong theory is that pregnancy hormones, such as estrogen and progesterone, cause the liver to essentially shut down. 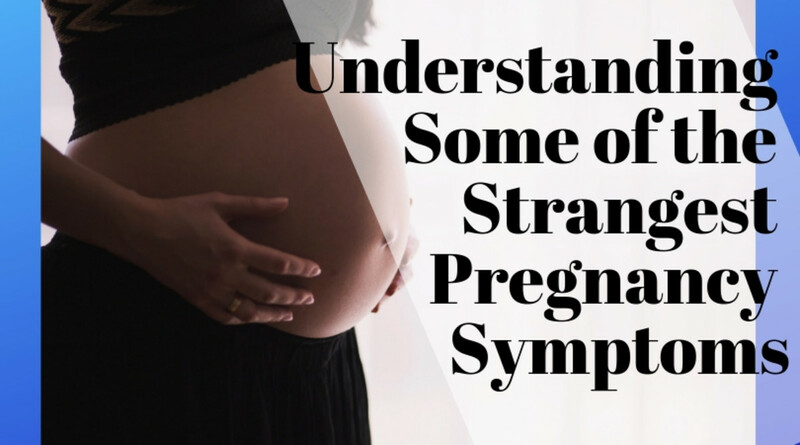 This may explain why the condition is prevalent during the third trimester since this is when hormone levels are at their highest. According to Dr. Ananya Mandal, the liver is unable to cope with the new elevated hormone levels and this causes levels of bile salts to rise in the blood. These get deposited under the skin, which causes the itching. In relation to elevated hormones, women with a multiple pregnancy may be more susceptible to obstetric cholestasis since their hormone levels will be higher than a single pregnancy. Researchers believe that the condition may be more common if you have previous liver infections such as hepatitis C.
According to the Mayo Clinic, your own genes may play a role. You may be more likely to suffer from obstetric cholestasis if your family has a history of it. It is theorized that faulty genes may interfere with the removal of the breakdown products of female hormones. What Are Obstetric Cholestasis Symptoms? If you are in your third trimester of pregnancy and are experiencing any or all of these symptoms, please contact your healthcare provider immediately, as time is of the essence. Itching is the most commonly reported symptom. It may even be the only symptom present. Here are the different itching variables to keep in mind. Where the itching is located: The most common spots for itching is the hands and feet. However, strong itching can take place anywhere on the body. Severity of itching: Itching can range from being moderate to severe. Quality of life can decrease as severe itching can cause a lack of sleep. Fluctuations of itching: Many women report that their itching followed a cyclical pattern where the itching became worse at night. It is theorized that this can be related to diurnal fluctuations in hormones like cortisol. Absence of rash: The biggest telltale sign of itching being a symptom of cholestasis is the absence of a rash. However, a rash may develop that is caused by intense scratching that damages the skin. If there is a rash on the abdomen not caused by scratching, you may have a case of pruritic urticarial papules and plaques of pregnancy (PUPPP). This is an unrelated rash that is benign to the mother and baby. You can read this article if you feel you have unrelated skin issues during pregnancy. Jaundice, which is the yellowing of the skins and eyes. How Does Obstetric Cholestasis Affect the Baby? The condition can cause a variety of problems for the baby. It may lead to a preterm birth. This is due to the high level of bile acids making the uterus more sensitive to the hormone oxytocin, which is responsible for stimulating uterine contractions. According to the American Pregnancy Association, expecting mothers should consider inducing an early birth when their baby's lungs have developed. This is usually around week 35-37. If you experience a preterm birth, you can read this article on how to interact with a premature infant. It may cause fetal distress. This is a condition where a fetus has abnormal heart rhythms, usually caused by stress during a pregnancy. It could potentially cause meconium aspiration syndrome. This is when meconium, normally stored in the intestines of a fetus, is released into the amniotic fluid before birth. The fetus may inhale the meconium, which can cause respiratory problems. According to ICPCare, there are many ways this condition can cause a stillbirth. This can be due to premature aging of the placenta, damage to the heart from the bile acids, and contractions of umbilical blood vessels. How Do You Treat Cholestasis of Pregnancy? "The only cure for cholestasis is delivery," says Dr. Rachel Humphrey, the Medical Director of the Maternal-Fetal Medicine Program at Florida Hospital. "Symptoms will typically resolve within hours to days after delivery. Cholestasis can be managed prior to delivery by taking medications such as Ursodiol. This is an oral pill that helps your body dispose of excess bile acids by keeping them in your stool. Ursodiol is considered to be a safe medication during pregnancy and actually lowers the chances of complications related to cholestasis like preterm labor. Medication for allergic itching (such as Benadryl) are not effective at helping reduce symptoms, as cholestasis is not an allergic condition." Here are some other measures you should take if you are diagnosed with cholestasis of pregnancy. Soaking in cool water could help alleviate itching. 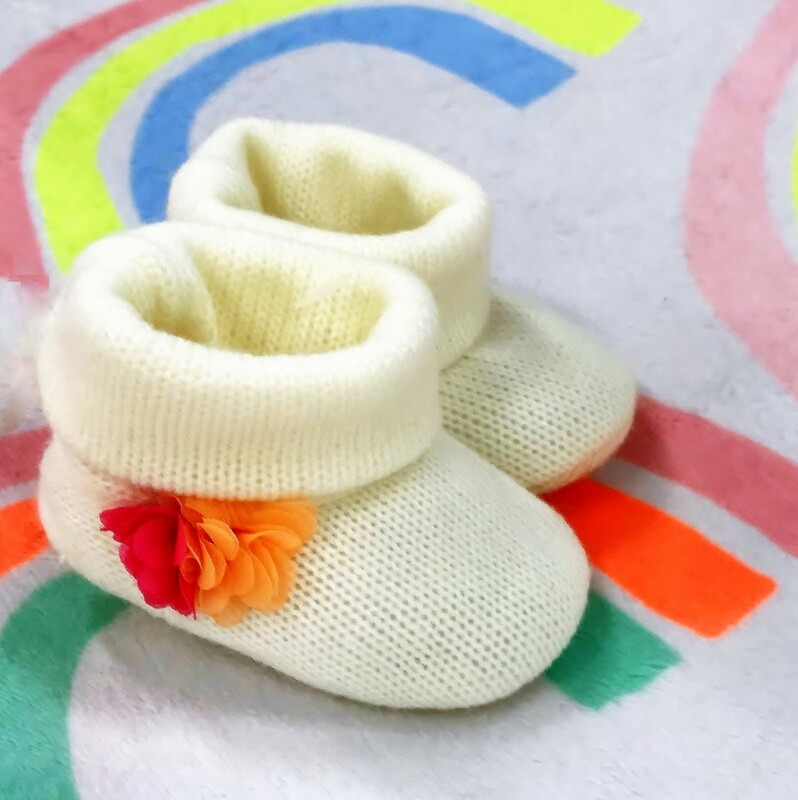 Monitoring the baby with nonstress testing and a fetal biophysical profile can provide an image of the wellbeing of the baby with information on heart rate and breathing. Bloodwork can be done on a weekly basis to keep a watch on bile levels. This can help manage ICP and let your doctor know if any changes to your medication need to be made or if you need to induce labor earlier than expected. An early delivery is recommended for all cases of cholestasis pregnancies. This is because it is not possible to predict when a pregnancy will become a stillborn. Delivery is usually recommended at 36-37 weeks. This is when a baby's lungs will be fully developed to survive outside the womb. You can read this article for ways on how to naturally induce labor. 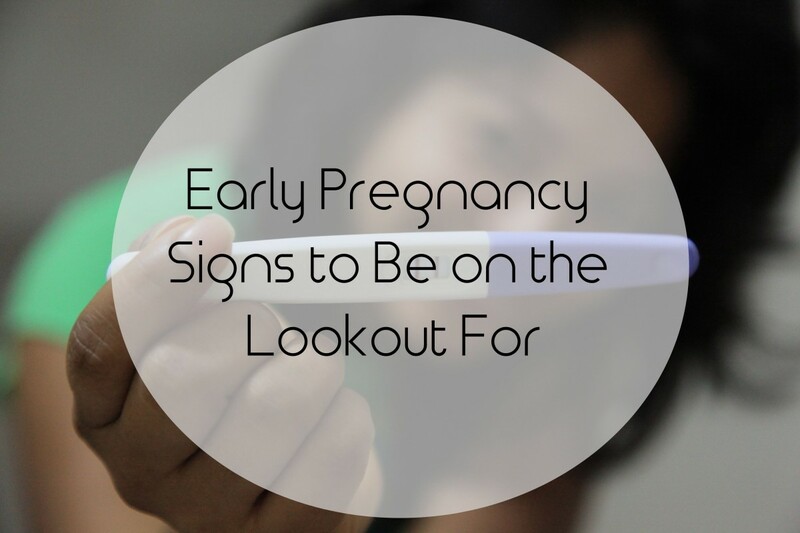 When I was about 31 weeks pregnant, I experienced severe itching one night. It was so violent, in fact, that I couldn't stop. It felt like little fire ants were crawling under my skin and I just wanted them to go away! The itching sensation started in my back and abdomen, then travelled all over my body to my head and arms, and finally concentrated itself in one obnoxious place, my feet. After two nights spent scratching my feet raw, I decided to search for these strange symptoms online. I was teaching at the time, so I used my planning period at school to perform the research. The results were devastating. Though many websites assured me that itching feet during pregnancy was normal, I found a few websites that discussed obstetric cholestasis. The scary part is that many of the mothers affected with this condition gave birth to babies who didn't make it. If the bile and toxins from the liver reach the baby's bloodstream, it can potentially act as a poison to the fetus. What terrifying news! My heart was broken, but I had to keep my emotions in check and continue to teach a full day of rowdy high schoolers. As soon as I had a free moment, I called my doctor and my husband. I printed off all my resources about this condition, because I read online that cholestasis is often misdiagnosed or dismissed as allergies. When I read the symptoms, I realized how closely mine aligned. I knew I had this, and I wasn't taking any chances. My brilliant doctor immediately knew what was wrong. He had seen a case of it in medical school and he immediately ordered bloodwork to confirm his suspicions. He transferred me to a doctor in a larger city than the small town we were living in, and I was well cared for from that point on. On February 14, 2012, I was 36.5 weeks pregnant and went in for induced labor. My womb had become an unsafe environment for my baby. 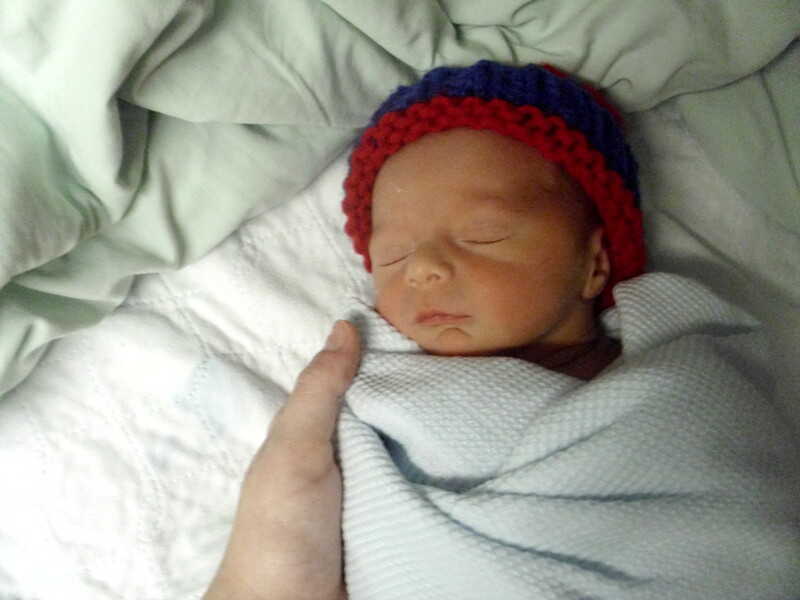 Rylan Bentley Brown came into the world healthy and adorable at just 5 pounds and 8 oz. He made it! Thanks to the attentive care of my doctors and nurses and the prayers of my friends and family, my husband and I now share a wonderful 8-month-old bundle of joy. We don't know what we would do without him, and we want everyone to take the strict precautions we did when we sensed something strange was happening. Cholestasis of pregnancy. (2017, October 17). From Mayo Clinic. Cholestasis of Pregnancy: Causes, Symptoms and Treatment, from American Pregnancy Association. Mandal, A. (2012, August 14). Causes of intrahepatic cholestasis of pregnancy (ICP). From News Medical. Megan L. Lawlor and Agatha S. Critchfield, “Intrahepatic Cholestasis of Pregnancy with Severe Elevation of Bile Acids in the Setting of Acute Hepatitis C Infection,” Case Reports in Obstetrics and Gynecology, vol. 2016. Risks of Intrahepatic Cholestasis of Pregnancy (ICP). From ICP Care. Breasts Tender Before Missed Period: Early Pregnancy Sign?